PEN America Member Amy Bernstein created a local media guide featuring the personal experiences and voices of Framingham community members, representing Framingham at a moment of both civic and demographic change this past year. The project and newspaper demonstrated ways in which media and press freedom can facilitate engagement around specific civic and advocacy issues with a focus on media engagement for Framingham’s growing immigrant community. 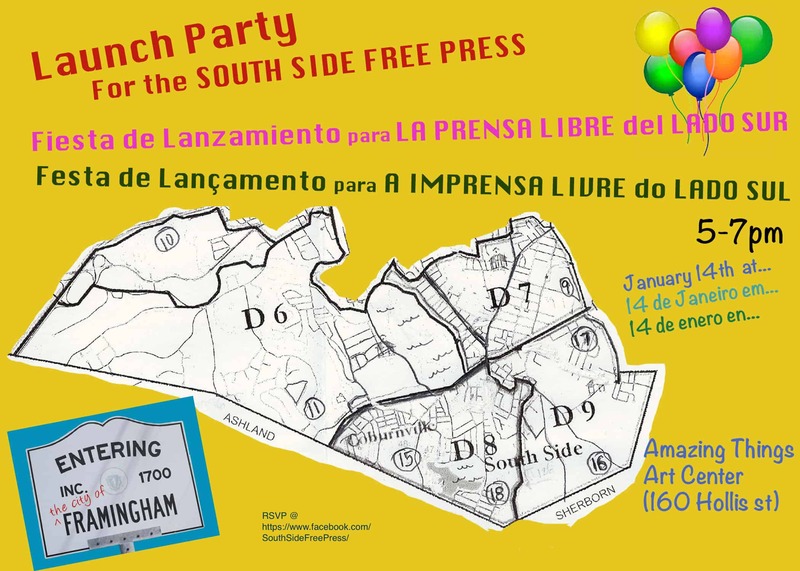 For more information on South Side Free Press, read more in the Metro Daily West.